When I first discovered that Harper Lee was still alive, I had read To Kill a Mockingbird nine times—six of those times out loud to my freshman English classes. I love Lee’s sly sense of humor and her use of understatement. I love how each time I read the book some new phrase would make me laugh, reflect or question my own beliefs. Reading the scene when Atticus leaves the courtroom and all the people in the balcony stand out of respect for him brought tears to my eyes and gravel to my throat whilst trying to read it out loud to a class of 14 and 15-year olds. But I read the book out loud year after year because I knew of no other book that showed racism in all its subtle complexities to middle class white kids in Montana who knew little about racism and less about prejudice. When I stumbled across the book Mockingbird: A Portrait of Harper Lee by Charles J. Shields, I felt as if I learned more about Harper Lee—for example, that her first name is actually Nellie and that she used her middle name rather than her first name because she thought “Nellie Lee” sounded awkward. Or that the character of Dill in To Kill a Mockingbird is based on Truman Capote, who visited Lee’s next door neighbor each summer. When I discovered that she had assisted Capote in the research and interviews for his book In Cold Blood, but that he had failed to acknowledge her contribution to the work, I had to read that book too. What I failed to understand was why a young, world-famous author would retire to relative obscurity in a small town and retreat from the public eye as much as possible—to the extent that most people (myself included) assumed that she was dead. 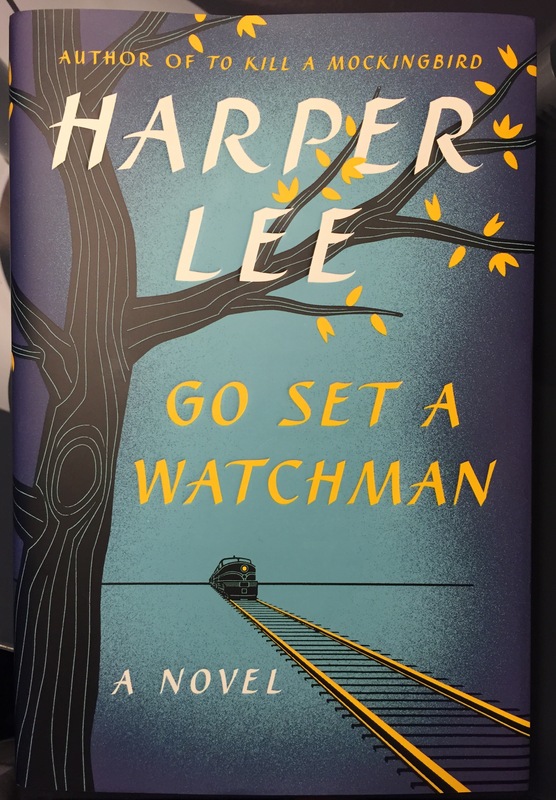 First of all, it’s important to know that Go Set a Watchman is NOT a sequel to Lee’s previous book. It was her original novel—which her editors told her to rewrite. Like any good English teacher, I can see the bones of To Kill a Mockingbird in the just published Go Tell a Watchman. I can even see why her editors encouraged her to rewrite it—the world wasn’t ready for it yet. In Go Set a Watchman, Jean Louise Finch (aka Scout) returns home for her annual two-week visit to Maycomb from New York City. Atticus has reached the advanced age of 72, and Jean Louis is 26. At first I had a difficult time reconciling young Scout with the cigarette-smoking Jean Louise—but than I realized that if Scout had been a real person, she probably would have taken up smoking—just to get Aunt Alexandra’s goat. The novel tells about the coming of age of someone who took an extraordinary amount of time to come of age. It takes Scout/Jean Louise 26 years to realize that Atticus shares traits of humanity with the rest of us. When she returns home she suddenly realizes that her comfortable community of Maycomb has changed in ways that shock, sadden and anger her. She embraces the idea of equality with blacks while at the same time resists changes to the status quo. Lee foreshadows the conflict of the book when she describes Jean Louise’s first Sunday back in church. At the end of the sermon, the organist tries to play the Doxology differently from the way the congregation has sung it thousands of times. The organist ends up finishing the song long before the congregants—who stubbornly intone the hymn without the help of the rogue organist. Afterwards, Jean Louise has an enlightening conversation with the chorister who explains that the church council has declared that they’ve been singing the song all wrong (along with a host of others) and that he knows the members will never change but he had to try it once, regardless of the outcome. The Jean Louise of Go Set a Watchman butts heads with racism (mostly through internal dialogue which builds to a final, dramatic confrontation) in a way that tells, rather than shows. Nevertheless, her thoughts and words speak powerfully to issues that still haunt our society today. Go Set a Watchman probably would not have won the Pulitzer Prize in 1960 for the same reason that the movie version of the story downplays the role of Calpurnia—mainstream America wasn’t ready to face their prejudices in the form of entertainment. I had a difficult time reading this book—even knowing that it is not a sequel. I cried in more than one place and had to set the book aside. Of course, if I hadn’t read To Kill a Mockingbird, I doubt if the book would have affected me in the same way. Familiarity with the Finch family has raised the fictional characters to superheroes in my mind. 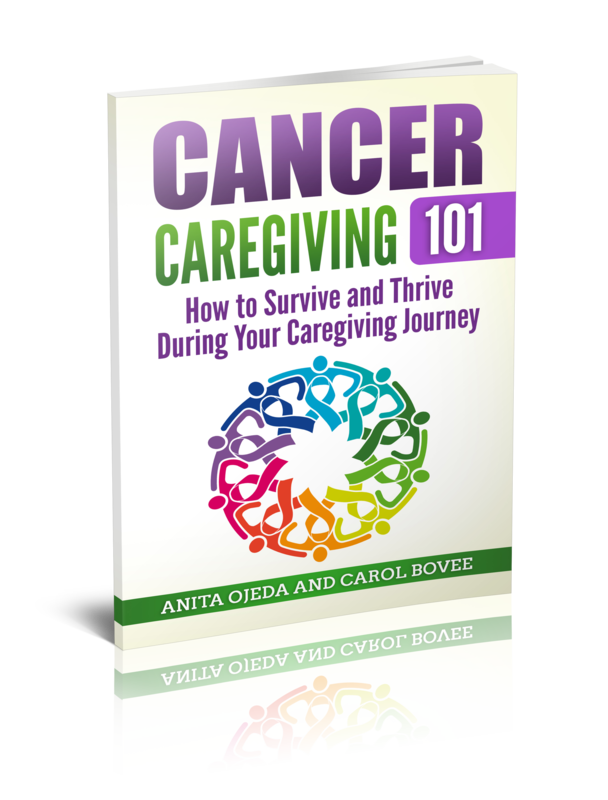 Therefore, I shared Jean Louise’s anguish over the changes that she sees in her family. In the end, though, the theme of the story seems to be family guilt and responsibility—with a dash of forgiveness and class thrown in. This explains, perhaps, what has always mystified me: why Nellie Harper Lee went home and settled quietly into the small town that seemed to suffocate her. Perhaps it was her way of thanking the people of her real hometown for populating her famous novel with character, drama and wit while at the same time apologizing for pointing out their prejudice for the world to see. More importantly, perhaps she realized that in Uncle Jack’s words, “the time your friends need you is when they’re wrong” and she decided to live out her days fighting prejudice one friend at a time. I would caution that you don’t bother reading this book unless you’ve read To Kill a Mockingbird. Shoot, maybe you should read Mockingbird: A Portrait of Harper Lee and In Cold Blood first, too. Remember, Go Set a Watchman was a novice writer’s finished first draft. It would have been a pity if it had been published first and lived out its life as Nellie Harper Lee’s only contribution to literature. Reading Go Set a Watchman more than fifty years after it’s birth gives me a greater appreciation for its author, her editors and the time and place in which she wrote it.